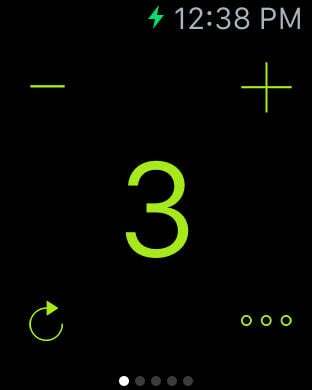 A beautifully designed simple counting app, with up to five counters on this version. 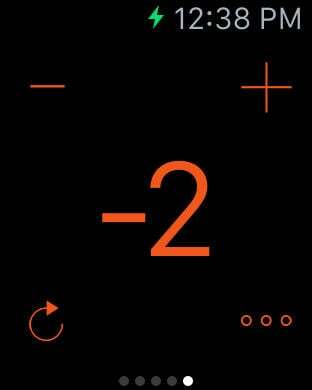 Easily count up or down with a simple tap on either your iWatch or iPhone screen. 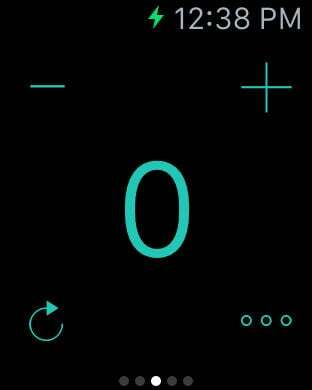 This is a great little tool to track your habits and other important things in your daily life.